A ficus tree makes a wonderful housewarming gift or a lovely addition to any office. 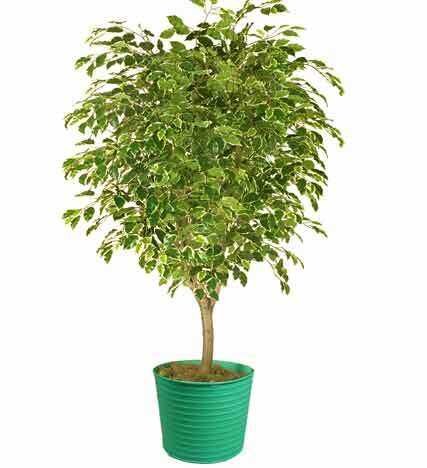 Easy to care for, our Green Potted Ficus Tree will bring the outdoors in and create a warm and inviting environment. *Container will vary depending on availability.